View More In Hose Fittings. 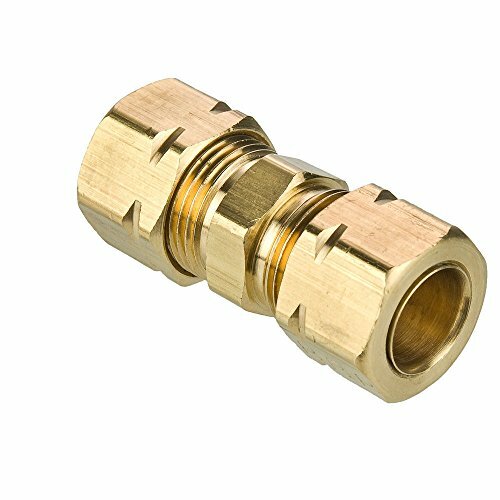 Parker compress-align fittings require no Flaring, soldering or other preparation of tubing. The captive sleeve is always oriented for correct installation, visible for inspection before and after installation. Manufactured by Parker, made in United States. If you have any questions about this product by Parker, contact us by completing and submitting the form below. If you are looking for a specif part number, please include it with your message.